Mariela has worked as a tour guide for the past eight years and has a degree in tourism. Mariela, who is tri-lingual and speaks Spanish, English and Portuguese, loves that her job has allowed her to travel around the world. 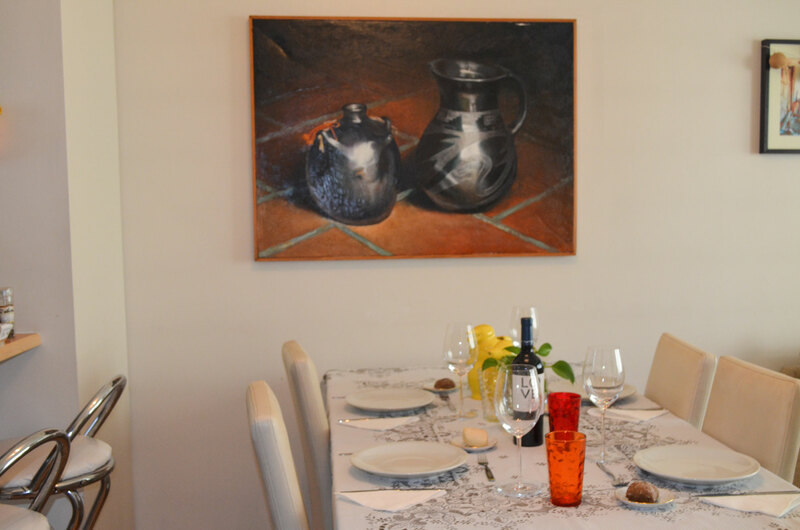 You can expect an authentic, fresh, and delicious meal at Mariela’s home while sharing stories, food, and music! In-home meal: (2-4 guests) Mariela lives in the hip neighborhood of Palermo, home of eclectic restaurants, chic cocktail haunts and quirky fashion stores. As Mariela worked as a tour guide for many years, she has a wealth of information about the best sites to visits and a lot of stories to share. While you sip on your welcome drink, she will introduce you to her country, its history, cuisine, people and culture! 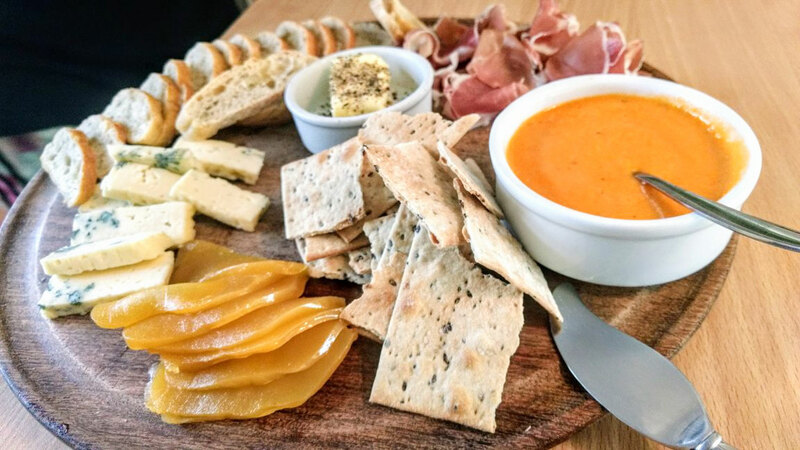 For the meal, first you will be served a picada, a selection of finger foods such as different types of cheese, homemade sauces, spiced butter, and bread. 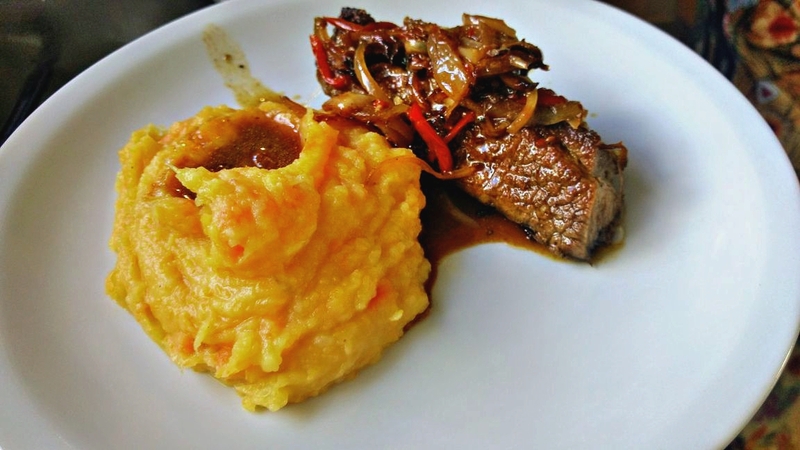 This will be followed by tapa de asado (a meat roast with onions, peppers and red Argentinean wine) served with a side of mashed carrots, potatoes, pumpkins and sweet potatoes. 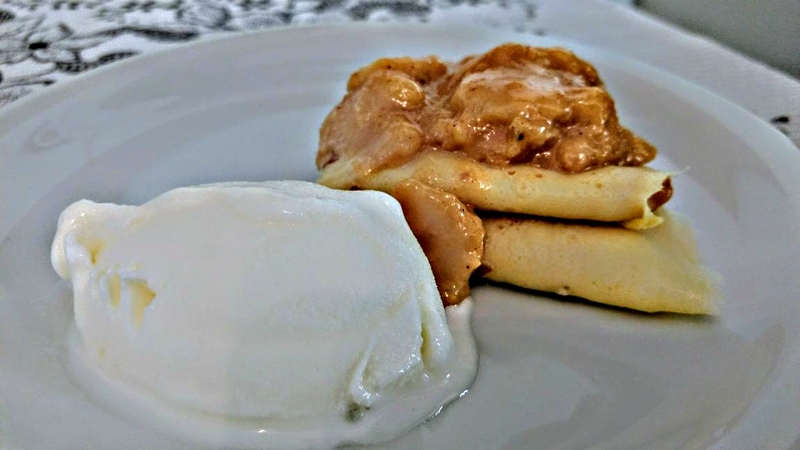 Your meal will end with a sweet dessert such as banana pancake with dulce de leche and vanilla ice cream or quince and sweet potato jam. Cooking experience: (3-4 guests) Mariela offers a hands-on experience where you will get to cook along with her in her home kitchen. Her kitchen is a small kitchen, so you might use the dining area for demonstrations and to prepare the ingredients for your meal. 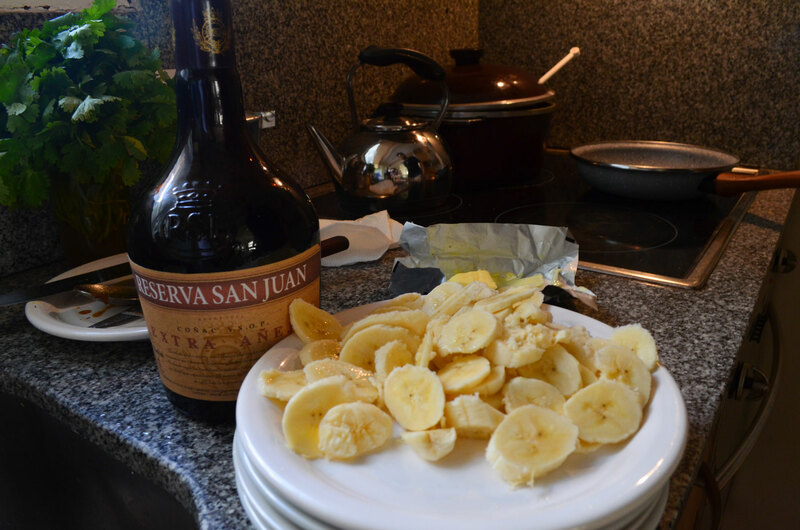 The cooking portion of the experience will last for approximately one hour, during which you will learn to make an appetizer, a main dish and also learn to prepare a local drink like fernet. Market visit: (2-4 guests) You will meet Mariela at her home and then go to visit a selection of her favorite local shops. 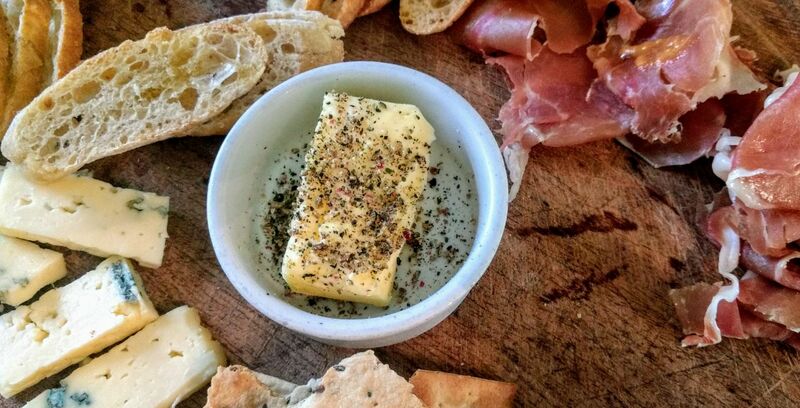 First visit her local bakery followed by a delicatessen shop where you will buy some favorite cheeses. Then take a bus together to their local butcher and a greengrocer shop to buy the meat and vegetables for your meal. 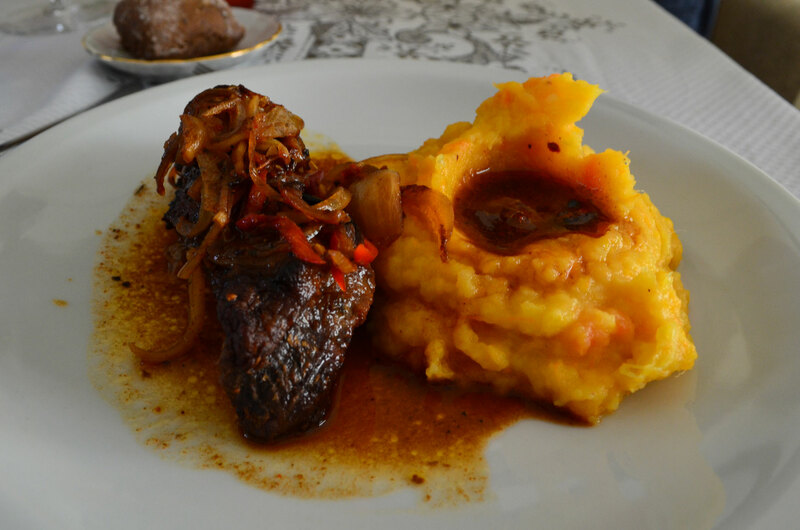 After purchasing ingredients for your meal, take the bus back to Mariela's home for your cooking lesson and meal. Notes: Please note Mariela can serve a vegetarian meal on request. Mariela and Jorge are very polite, charming and interesting people. 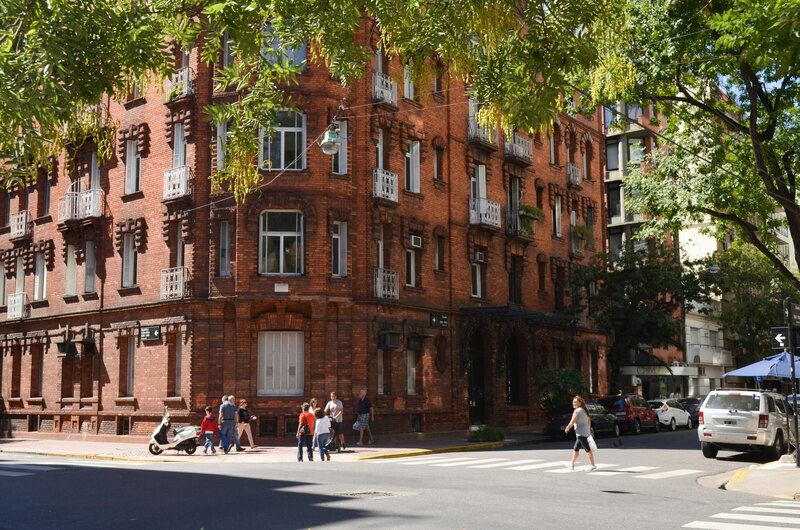 They live in a beautiful apartment located in one of the most modern neighborhoods of Buenos Aires. They are excellent hosts and they make you feel right at home! The experience was super interesting and we felt really comfortable.